Have you had an experience like this? You purchase a product, check out of a hotel, or finish a meal at a new restaurant. The salesperson or other employee alerts you that you will be receiving a customer satisfaction survey and they would appreciate you giving them all 10s if you were satisfied. 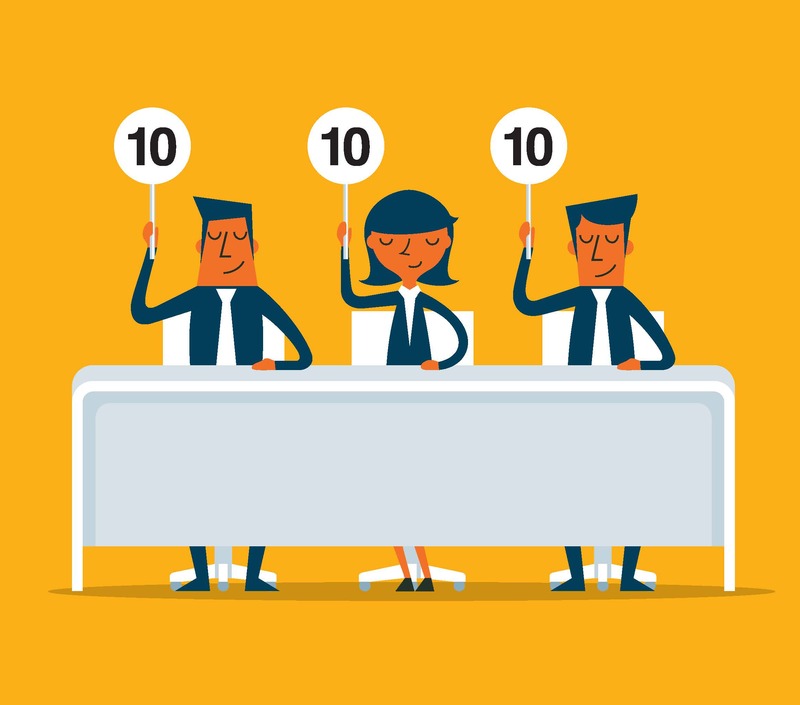 Don’t let your employees tell your customers to give you a 10! This has bugged me for years, ever since the first time I purchased a car and the sales rep asked me to give the dealership all 10s on the customer satisfaction survey I would be receiving from the manufacturer and then explained why it was important (it counts toward dealer awards). What is the point in conducting satisfaction research when you bias participants before they even give you their feedback? You are investing time and money into what is in essence worthless data – and, more importantly, you are likely missing the chance to gain critical information that could help your company or organization improve or take advantage of a market opportunity. This practice goes on in a variety of industries including hospitality, auto, retail, and others. Typically, it happens for one of two reasons. Either the location you patronized is part of a national chain or a franchise and they don’t want to be singled out for poor scores (and suffer the consequences) or an individual employee in an organization makes the request in order to look good to management. If this sounds familiar, think about ending it in your organization. Even if you don’t formally advocate this practice, your employees may still be doing it. If you gather customer satisfaction data or informal feedback, tell your employees that you want to hear customers’ ideas for improvement and you don’t want to see all glowing reviews. Help them understand that this information is going to be used for continuous improvement and for identifying opportunities – not for employee performance reviews or punishment. Then stick to your promise. Once you have reassured employees and encouraged them to obtain thoughtful, real feedback on customer experience and satisfaction, you will start to benefit from authentic customer insights. Information you can use to shore up weaknesses, highlight strengths, fine-tune training, and generate customer-friendly ideas for improvement. Remember, all 10s is not a good thing in customer satisfaction. You can’t do anything useful with that. There are many ways to gather and analyze your customers’ experiences and satisfaction. We’d love to share our expertise with you, no obligation. This entry was posted in Customer experience, Customer satisfaction, Research Bias. Bookmark the permalink.